A recent online survey conducted at the Institute of Social and Preventive Medicine at the University of Geneva in Switzerland and let by renowned professor Jean Francois Etter suggests electronic cigarettes can help smokers quit or at least cut back on tobacco cigarettes. 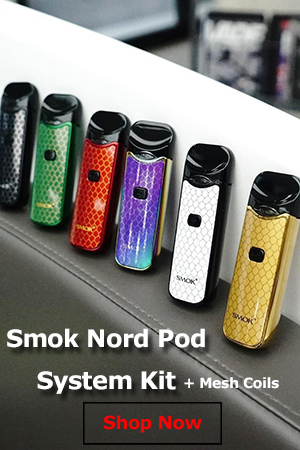 In the past, other small scientific studies have shown that electronic cigarettes seemed to help smokers kick their filthy habit or lower the number of cigarettes smoked daily, but there has been no long-term research done to prove how vapers use e-cigarettes. 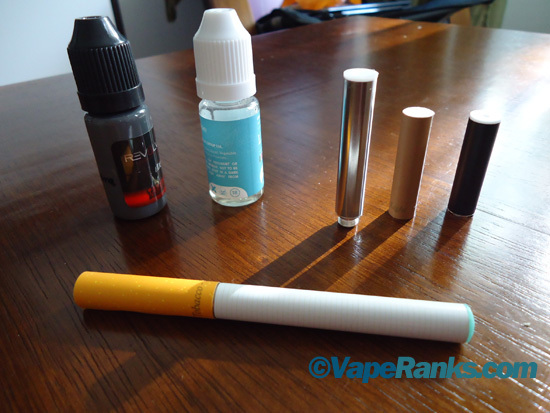 Taking advantage of the fact that most e-cig users buy their hardware and e-liquids on the internet, Professor Jean Francois Etter posted a questionnaire on a French stop-smoking site and asked a number of popular websites selling electronic cigarettes to link to it. E-cigarette users were asked to fill out a baseline questionnaire, another one a month later and a third one a year later. Out of over 1,000 recruited users, 367 responded to all three questionnaires. 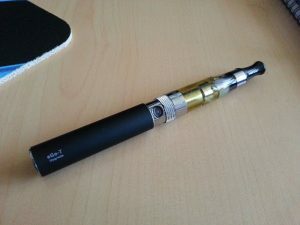 Talking about the safety of using electronic cigarettes, the Swiss tobacco addiction expert said e-cigs don’t need to be 100% safe, they only need to be significantly less dangerous that tobacco cigarettes, as they are used primarily by smokers. 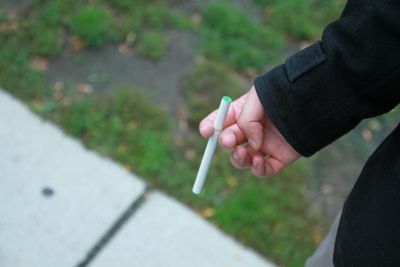 Even though evidence of their efficacy as smoking cessation aids is still thin, Etter says e-cigarettes should be used as quit-smoking solutions and that more doctors should recommend them. Still, in order not to restrict users’ access to them and slow technological advancements, he says they should not be regulated as medical devices or drugs. Peter Hajek, director of the Tobacco Dependence Research Unit at Barts and The London School of Medicine and Dentistry in London, UK, is also a bit skeptical about the optimistic results of the recent online survey, saying that ” internet surveys are more likely to attract people who had a positive experience with e-cigarettes.” Still, the esteemed professor thinks that “the study is nevertheless innovative in that it did not just ask for a one-off information as a number of previous studies did, but it followed the e-cigarette users up to see what happens to their e-cig use and to their smoking one year later”. 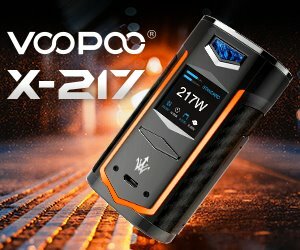 “There are two products competing for smokers’ business. One kills half the users, the other one is at least an order of magnitude safer. It makes little sense to try to cripple the safer one so the deadly one maintains the market monopoly,” Hajek concludes. Although it’s pretty clear this latest research doesn’t offer conclusive evidence that electronic cigarettes help smokers quit, it does add some important data to the evidence we already have.